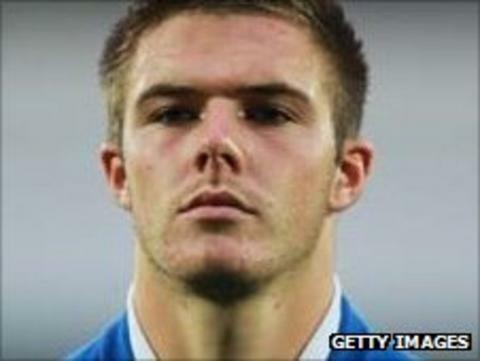 Cheltenham Town have extended the loan spell of Birmingham and England Under-21 goalkeeper Jack Butland by a further two months. The 18-year-old, who originally joined the club for one month in September, has made five appearances this season. Manager Mark Yates said: "It is a big boost for us. "We wanted to keep Jack as long as we could and Birmingham have been brilliant. They appreciate him getting games and he is really enjoying it." "Jack was really keen to come back," added Yates. "He is 18 but has an older head on his shoulders and that is great."